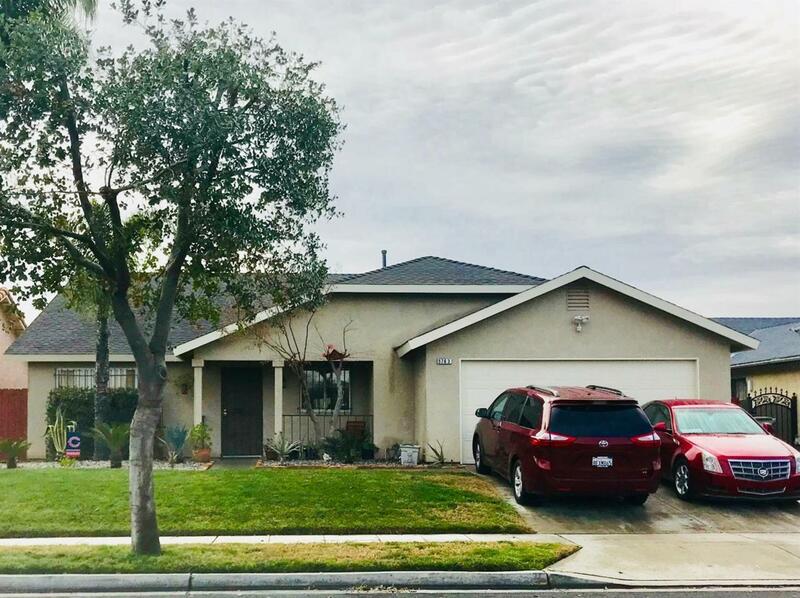 Well maintained 4 bed /2 bath home located in the Central Unified School District. 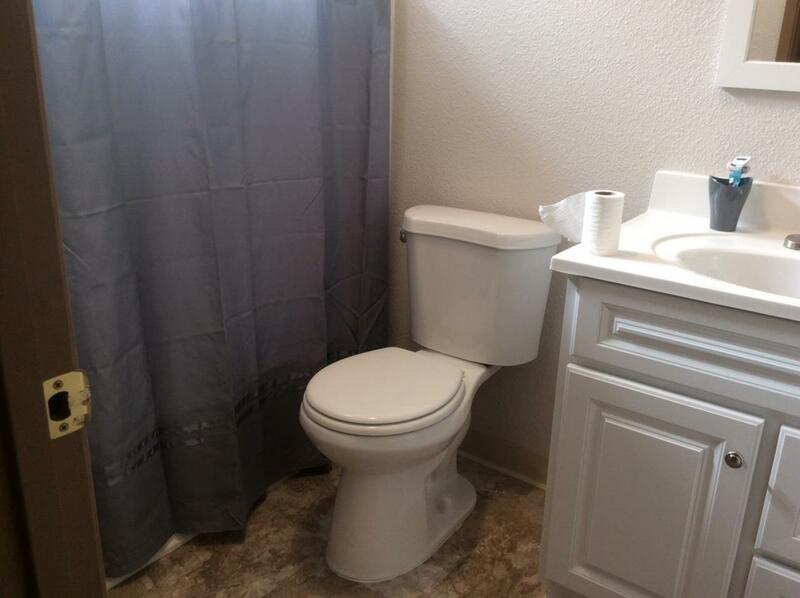 Bathrooms have recently been updated and this home is ready for a new owner! 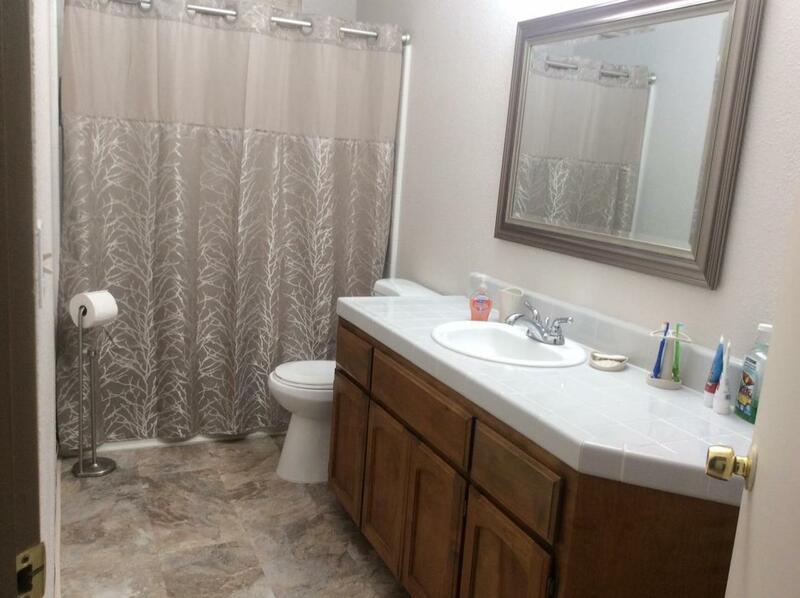 Call for an appointment today before its gone! 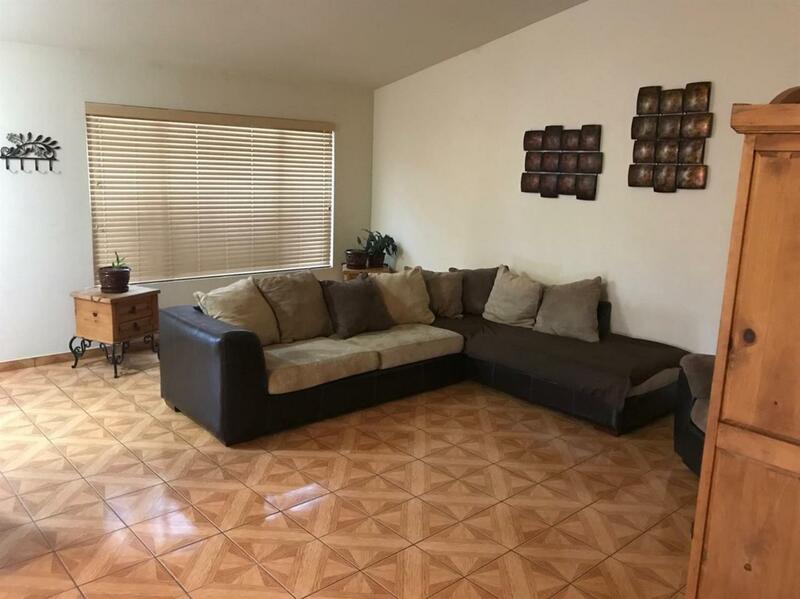 Listing provided courtesy of Christina Rodriguez of Haro Real Estate.